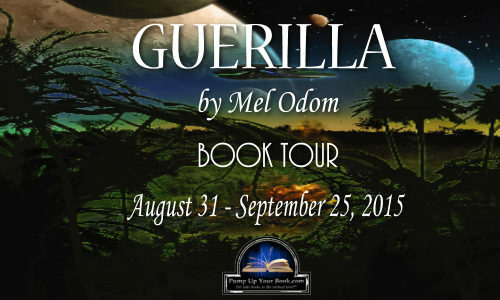 ← The Heavens Truth of Cities and Sites by Dominic Book Blast – Win a $25 Amazon Gift Card! He’s behind enemy lines. 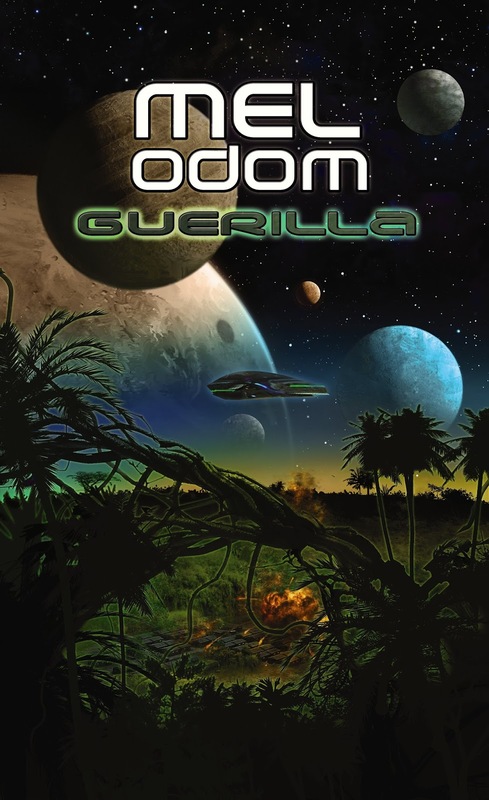 But those lines are shifting beneath his feet.In the jungles of Makaum, the Terran military is locked in a critical standoff over the planet’s resources with the hostile Phrenorians, even as both species maintain uneasy relations with the locals. Tensions could ignite at a moment’s notice. And Master Sergeant Frank Sage has just stumbled upon the spark plug. 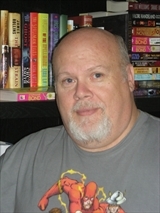 Mel Odom is the bestselling author of Master Sergeant and many film and computer game tie-ins, including Forgotten Realms, Mack Bolan, Buffy the Vampire Slayer, and Angel. He won a prestigious Alex Award for his YA fantasy novel The Rover. He currently lives in Oklahoma.